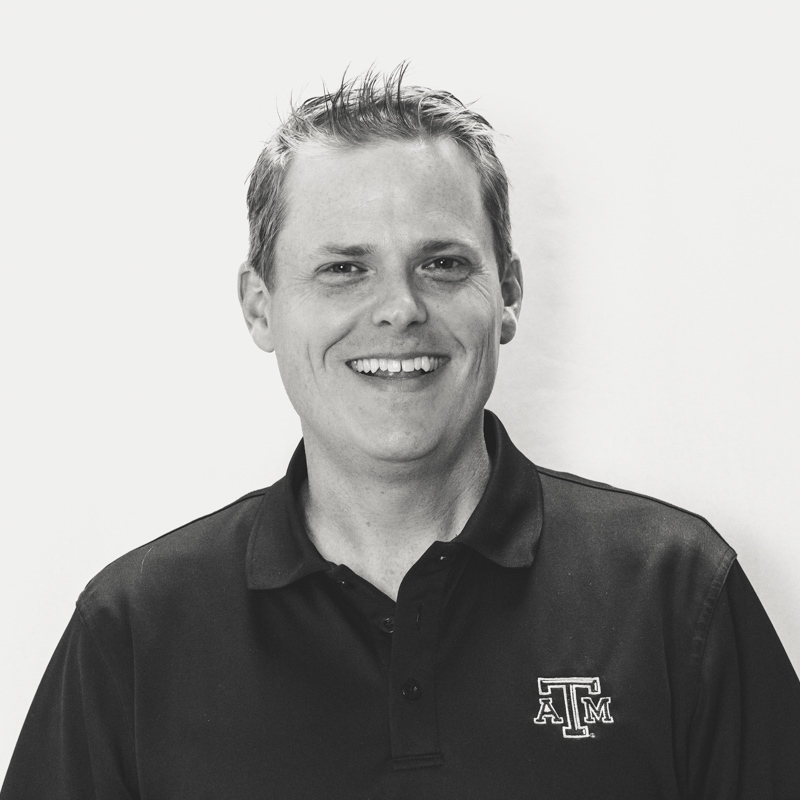 If you were a time-traveler from the 1800s, you might say John has “the gift of gab.” He’s got a personality as big as his home state of Texas, which serves him well as our guru of Client Strategy. No wonder he’s always on the phone making deals, sweet-talking clients, and continuously educating product teams with his in-depth knowledge of all things Go Local. Having spoken extensively at industry conferences like SSA, ISS and LSA, he’s the steady hand that guides our agency resources to better align with client goals and objectives. About the only thing he loves more than client strategy is watching his two sons play their hearts out on the baseball diamond and football gridiron. Texans love their sports, you know.